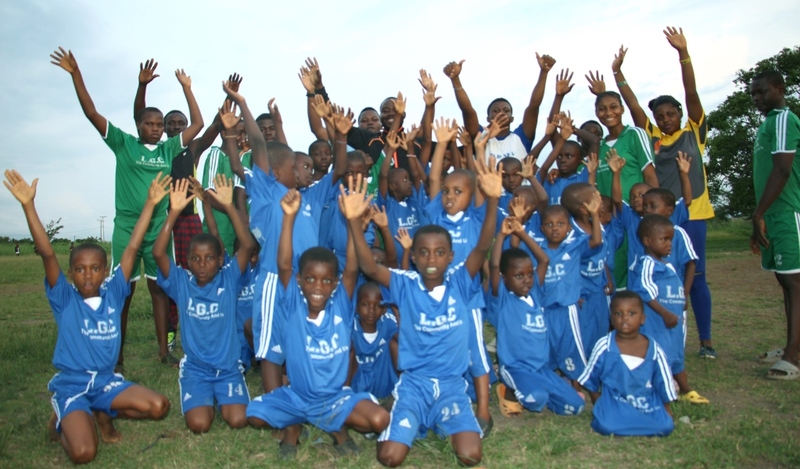 Welcome to Living Green Cameroon: The sport Project is an early childhood development program that uses the power sport, play and games to provide physical and moral empowerment to orphans and vulnerable children. The Project is linked to creativity and provides a safe space for children to play, learn and express themselves freely. Improving health through a range of sporting and physical activities, providing children with the physical literacy and skills, which will remain throughout their lives. Mission Happy, Overcome Trauma and stigma. Mentorship, it’s easier to build strong children than to repair broken Youths. Gender Play, promoting equal opportunities for full participation for boys and girls. Education, Improve the learning performance of children, encouraging school attendance and a desire to succeed academically. It also provides a forum for orphans and vulnerable children to learn how to deal with competition and how to cope with both winning and losing. Our volunteer coaches take 45 minutes each day of play to have an open conversation with the kids, through which they discourse on the following topics; academic performance, dreams, life goals and storytelling. This also gives the kids an amazing moment to openly talk and lead the conversation, expressing their difficulties and daily challenges while in school and within the orphanage and community. Get involved with the high-impact work of Living Green Cameroon, come play with the kids.